This software provides HP BASIC 6.2 for use with the Basic Language Processor board and Vectra or IBM PCs. The software revision number is D.00.00. 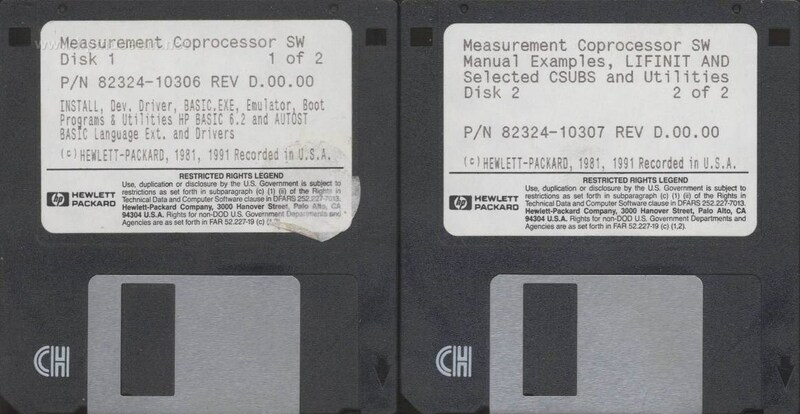 MC2BAS62 - Measurement Coprocessor Disk 2: 82324-10307.